Gas hot water has many benefits, they produce up to 33% less greenhouse gas emissions then electric hot water systems, they are generally less expensive to purchase and less expensive to run. 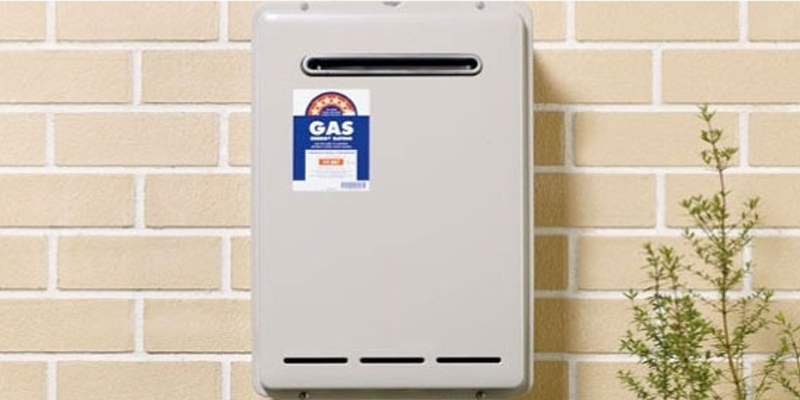 There are two types of Gas Hot Water Systems, instantaneous and gas storage. They can either be natural gas (mains gas / reticulated gas) or LPG (liquefied petroleum gas), which is usually bottled. Instantaneous gas hot water systems or also knows as continuous flow, these systems do not have a storage tank and only heat water when it is required. Water is heated by the gas burner as it flows through a coiled pipe known as a heat exchanger. The gas burner starts when the hot water tap is turned on and only heats the amount of water which is required. This also means you will not run out of hot water, these systems deliver the hot water at a lower pressure. The units are quite small and take up much less space. The new instantaneous hot water systems can last up to 20 years and have much less replacement and maintenance requirements. Gas storage hot water systems heat and store water in an insulated tank, which is ready for when you turn on your hot water tap. Gat storage hot water systems use a gas burner located underneath the storage tank to heat the water. In most cases they have a continuously burning pilot flame which ignites the main burner. Most of the gas storage units have a thermostat where you can set the water temperature. These systems can be very energy efficient, models purchased in South Australia have at least a 5 star energy rating which is compliant with South Australian requirements.. Storage hot water systems come in a range of different sizes from approx. 90 litres to 300 litres. Check the energy star labels to see how energy efficient the unit is, the higher the rating the more energy efficient, meaning they use less gas, saving you money and it also means fewer greenhouse gas emissions. Buy the right size gas hot water system for your house and family requirements. According to Choice, typically one person uses about 50l of hot water a day, increasing depending on if you run a dishwasher, do clothes washing in hot water or take very long hot showers. We Guarantee you will have Hot Water within 24 Hours.... if we can't deliver we will give you $150 off your invoice.